Green Arrow - Get your random questions here! Which television Green Arrow is hotter? The one played by Stephen Amell in Arrow? 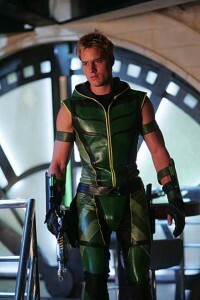 At the very least, of the two images, Justin Hartley appears less anorexic. This page was loaded Apr 26th 2019, 1:46 am GMT.